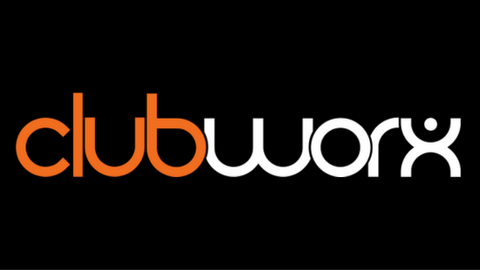 Clubworx sequences allow you to draft a series of emails or SMS (text messages) that can be sent to your contacts automatically. Here's a quick intro to familiarise you with sequences. You will find your Sequences under the Messages menu item. Once you've clicked on the Sequences link you will be brought to the screen below. In the first instance, your screen will not show any sequences until you've created them, but over time this is the overview of how your automated messages are progressing. Step 2: You will be presented with the creation screen. On the left-hand side of the screen, you will see a box that says Blank Template and under that box will be any other email templates you have already developed and saved in Clubworx. Step 3: Select a trigger to enrol your contact into the sequence. We are starting with 3 triggers: (1) Payment Failure, (2) Birthday and (3) On Prospect Sign-up. Contacts in your Clubworx account that fit one of these triggers will be automatically added to the sequence you create with that trigger. Step 4: Drag your messages over. If you have pre-written messages start dragging them over in the order you would like them sent. If you are writing your sequence from scratch, drag the Blank Template over and start writing your series or emails or SMS. Step 5: Specify how many days between messages your email series is sent. If a payment fails, you don't want 5 messages all being sent to your client at the same time. Sequences give you the ability to space these messages out every few days so they can be more effective.